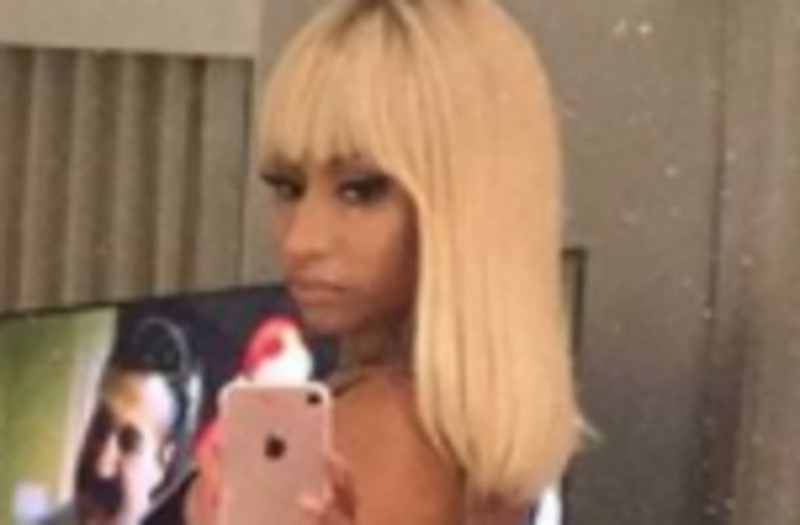 Nicki Minaj has had quite the year! The rap icon didn't release an album in 2017, but she was still all over -- on the radio, sitting front row at fashion shows and airing out her beef with fellow rapper Remy Ma -- and she documented all of her biggest moments this year on Instagram. Minaj has never been one to shy away from showing skin, pushing boundaries or play it safe when it comes to her fashion choices, and the outfits she donned this year were no exception. Before most of her biggest appearances this year, Minaj shared behind-the-scenes looks at her attire for whatever event she was attending, often giving fans a first-look at her talked-about styles. One of Minaj's most talked-about moments this year came when she unleashed her "Minaj à Trois" Paper Magazine cover, which featured three separate Minaj's donning barely-there ensembles that left very little to the imagination.